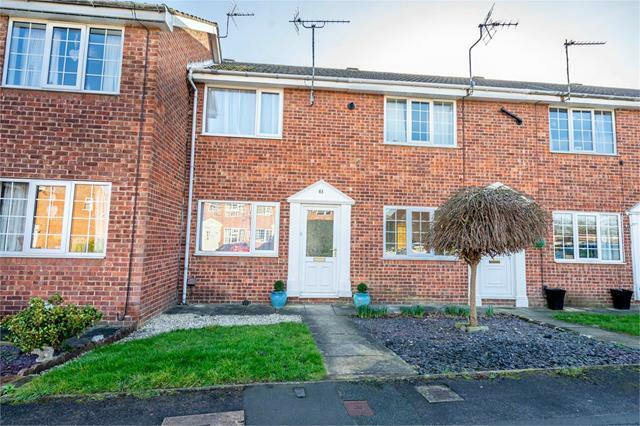 Located in the very sought after village of Copmanthorpe is this beautifully presented 2 bedroom home which is ideal for the first time buyer or small family. 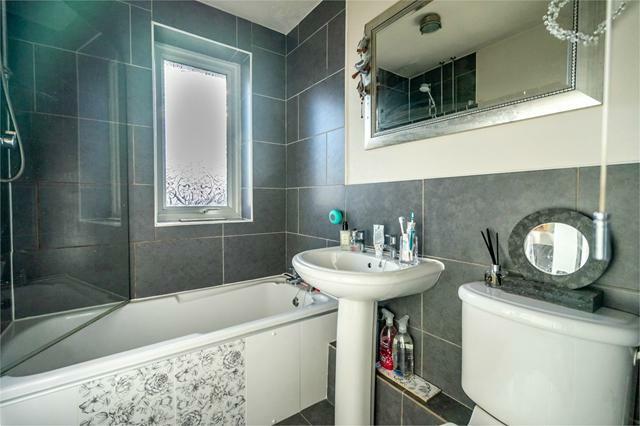 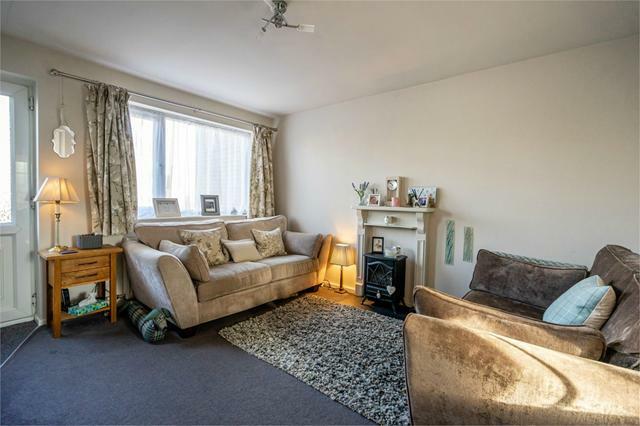 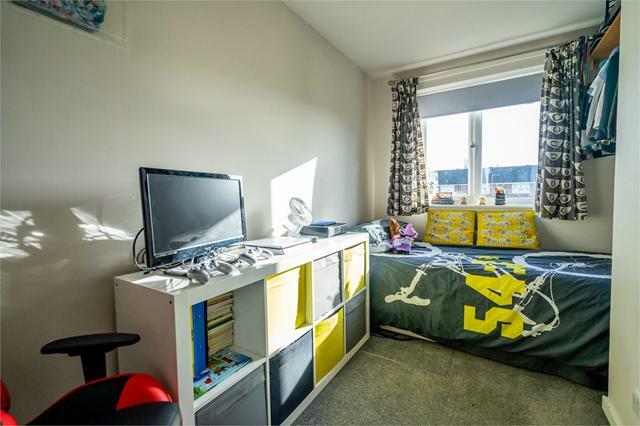 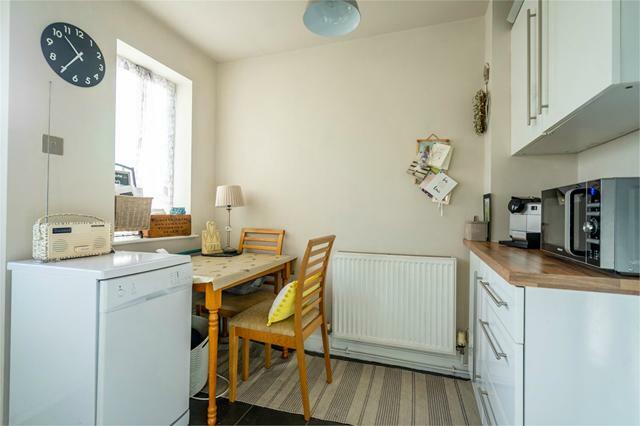 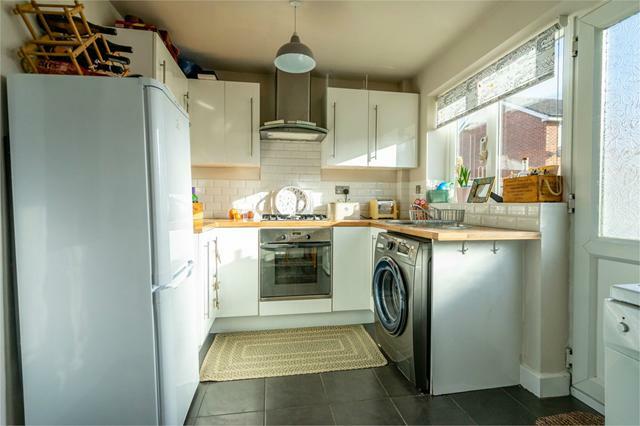 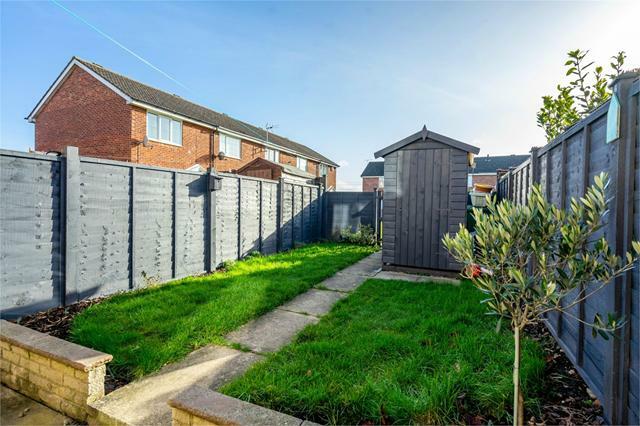 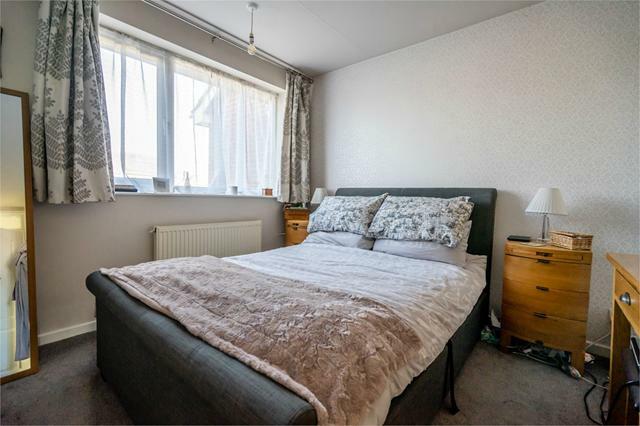 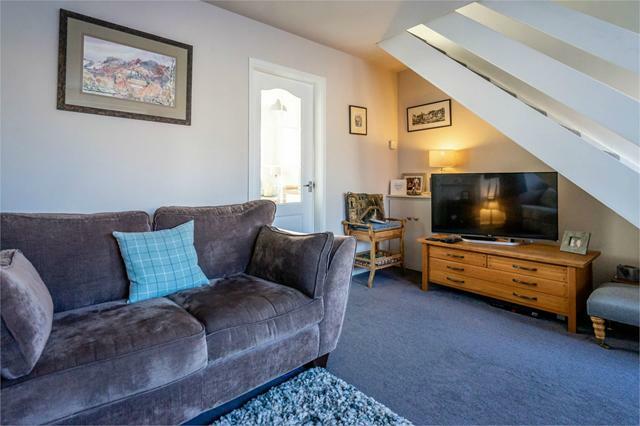 The property boasts a south facing rear garden with patio, gas fired central heating, pvc double glazing and modern white bathroom with shower over bath. 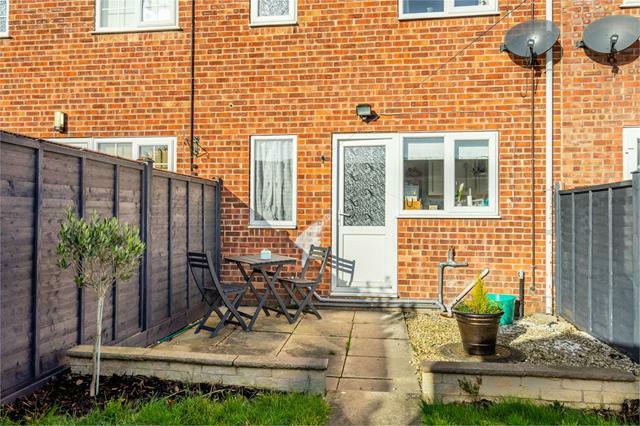 the village boasts an excellent primary school and is within the catchment for Tadcaster Grammar School and is situated just off the A64 providing great commuter access.